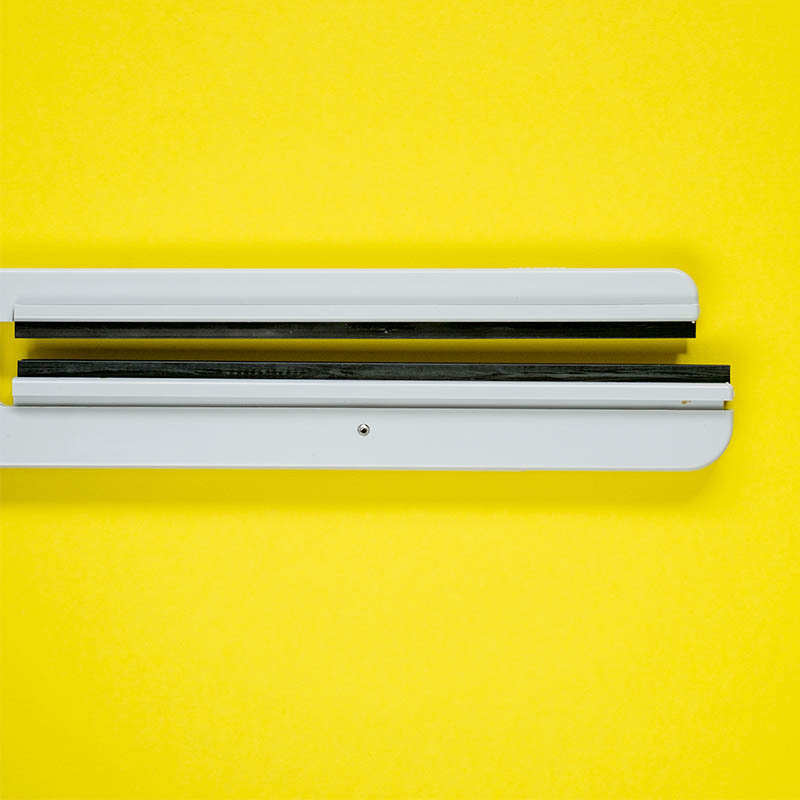 Paterson RC Print Squeegee is specially made to dry resin coated prints. It will remove surplus water from both sides of the print to ensure rapid and even drying. The 9 inch long blades are made of soft rubber. So, they will not damage your prints. Suitable for prints up to 16 x 20inch (40.6 x 50.8cm). 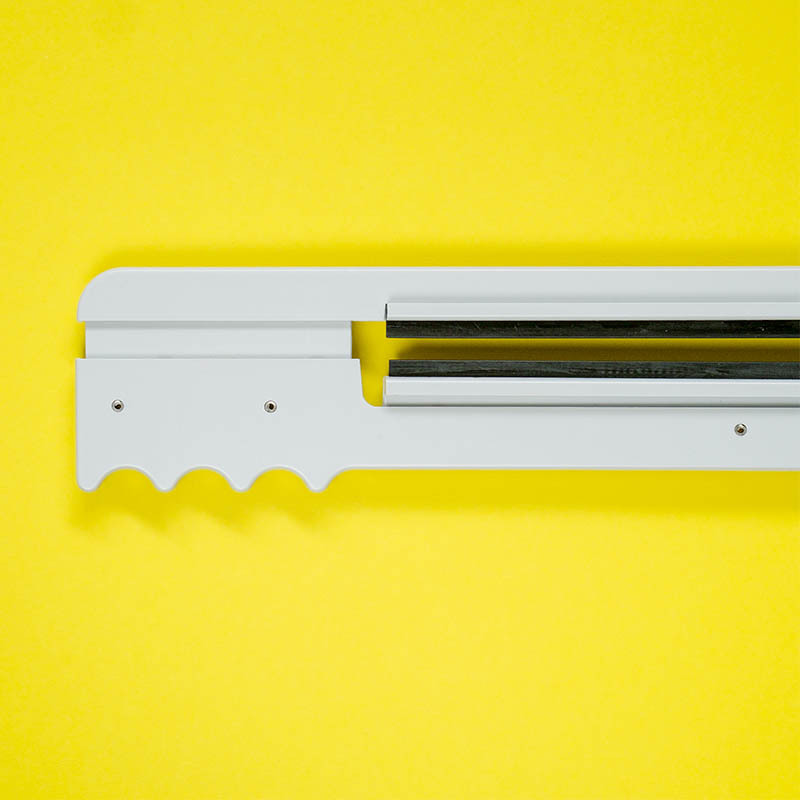 The squeegee is made from anti-corrosion materials and is resistant to all photographic chemicals. There is a unique spring loading system on the floating action of one blade. 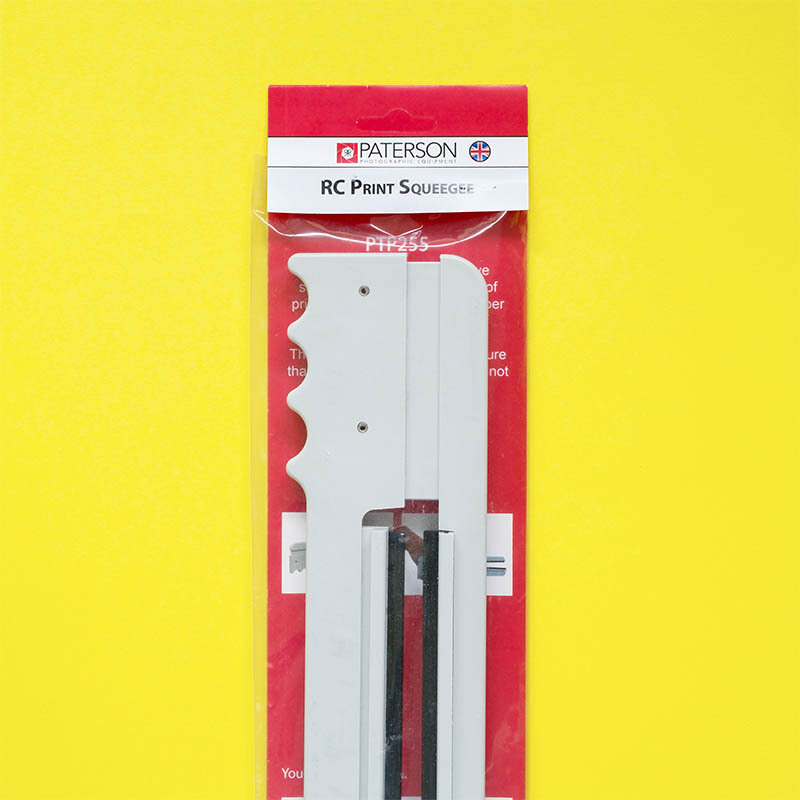 Replacement blades available from Paterson. Have a look at the other Darkroom Equipment we keep in stock.